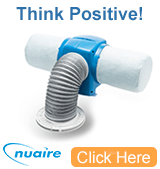 The Nuaire dMEV is a flexible solution to meet building regulations for continuous mechanical extract. 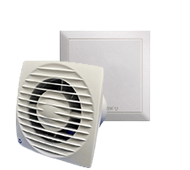 Extremely compact, the dMEV range of fans measure no more than a tablet and can be wall or ceiling mounted, without becoming intrusive. 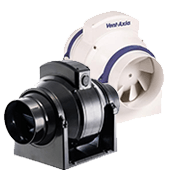 Our dMEV fans utilise market-leading, high efficiency EC motor technology, allowing them to operate at low noise levels and low running costs. 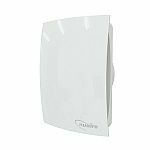 The dMEV is designed for all wet room applications. 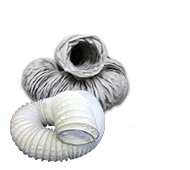 SAP Q recognised and designed to meet current building regulations Part F & L, this system provides reliable and low-energy ventilation. 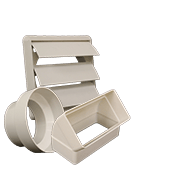 Its flexibility offers three installation options; through the wall, wall/ceiling mounted with ducting to outside, or mounted inline and ducted to both the room and the outside wall. 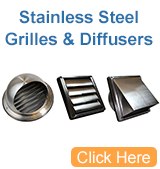 There is the option to purchase an installation kit specifically for the dMEV. Meets building regulations SAP Appendix Q recognised. Part F&L – England & Wales. Scottish technical handbook (BRE398 referenced). Technical booklet K.
Designed for all wetroom applications bathrooms, kitchens, utility rooms and toilets. Sleek and discrete aesthetically pleasing design. 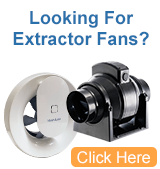 High efficiency EC motor technology providing low running and lifecycle costs. Low maintenance designed for easy cleaning and servicing. Warranty 5 year warranty for peace of mind.